Texting My Pancreas: Blue Heels: The Diabetes Advocate's Weapon. I drew a little something for my friends over at the Blue Heel Society and it went live today, so go take a look! 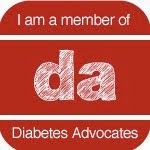 This organization is dedicated to all people living with, caring for, or interested in diabetes. The Blue Heel Society was formed on November 13th, the eve of World Diabetes Day, 2011 by a dedicated trio of spirited advocates who committed themselves to promoting awareness, pursuing the continued fight for a cure, highlighting obstacles people diagnosed with diabetes are faced with, and promoting advocacy for the diabetes community as a whole. The Blue Heel Society accomplishes this NOT by raising funds, but by fueling our crusade with the strength, dedication, and passion of our partners. Just saw it over at the Blue Heel Society. That is great!! Love it! Thanks friend for everything. 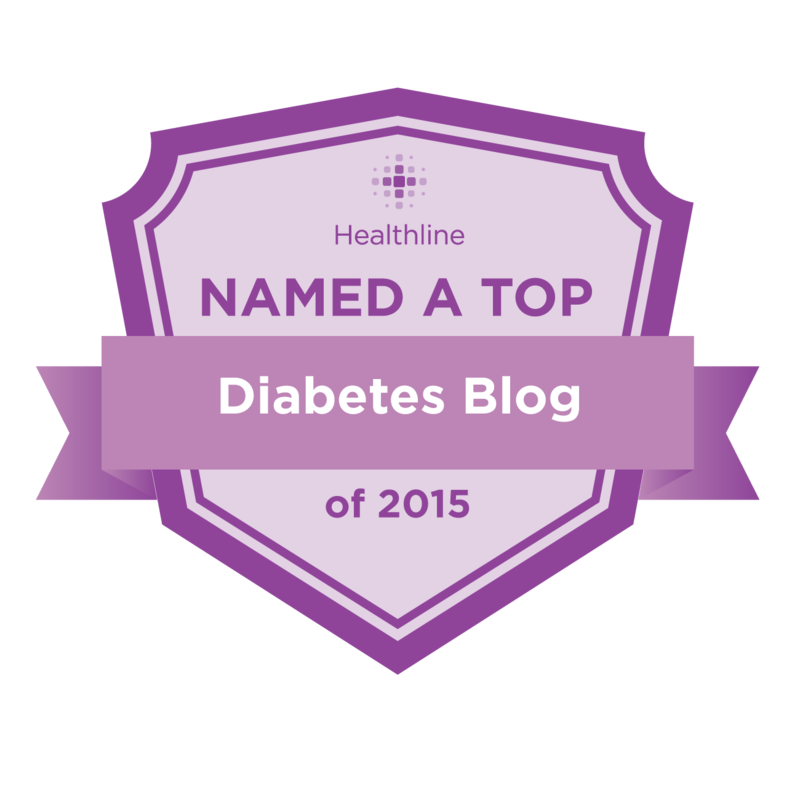 We are HONORED to have your work grace our blog! Really great organization made for the people and we have to honor the people suffering from diabetes.